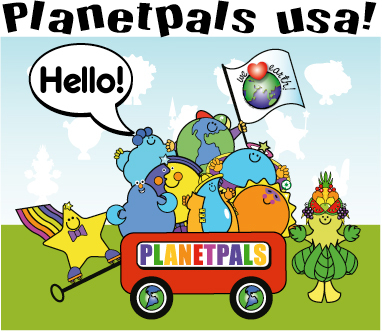 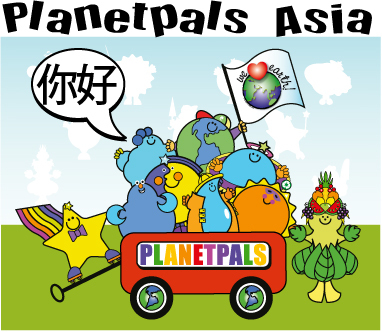 Planetpals is available for a wide range of products. 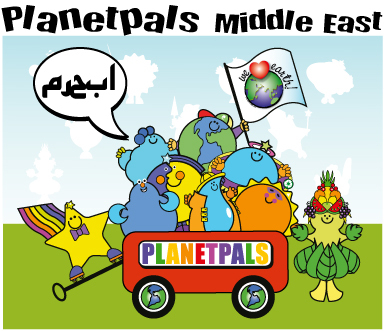 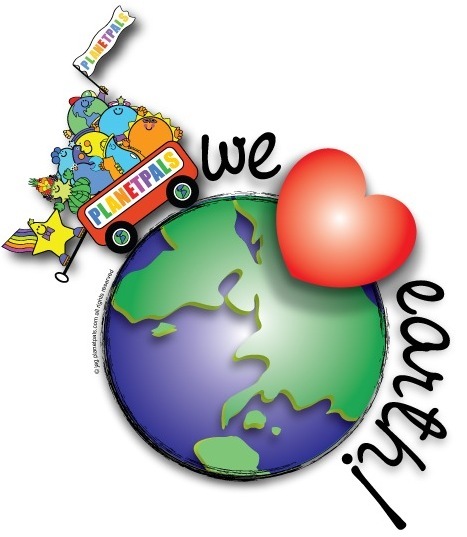 Planetpals strives to work with socially responsible companies and products to match our vision. 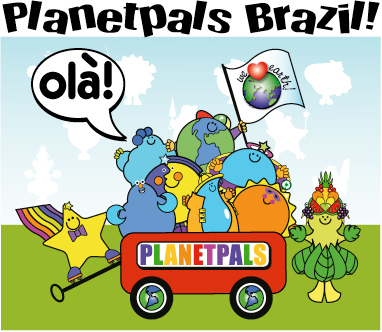 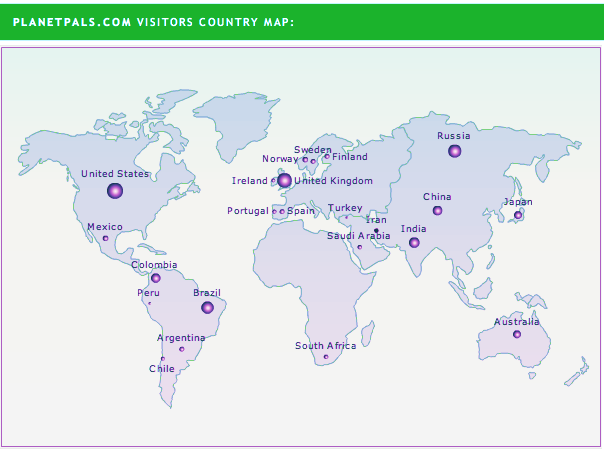 Contact our representatives in your country to receive the complete licensing guide to Planetpals.